Firefighters, take the next step in your public safety service career. Training to become certified as a Fire Officer I-Supervising Company Officer begins June 3 at Great Oaks Career Campuses. The six-day, 48-hour course includes leadership, supervision, communications, health and safety, and incident management and operations. For more information, contact the Great Oaks Public Safety Services office at 513-771-1142. 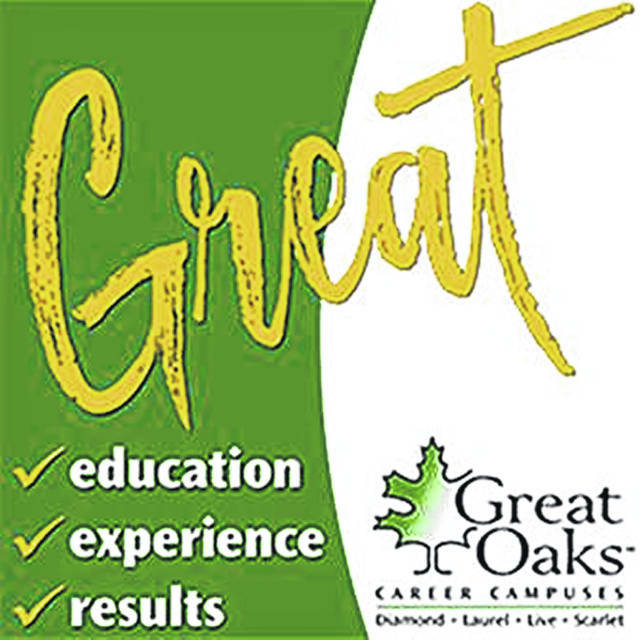 The Great Oaks Career Campuses Public Safety Services office is located at 200 Scarlet Oaks Drive at 3254 E. Kemper Road in Sharonville. Registrants must be certified as a Fire Fighter II; for Pro Board Certification, the prerequisite is Instructor I or Ohio Fire or EMS Instructor certification. The registration deadline is May 3; to register, go to https://gocc.axstudent.com.